Directed by Greg Berlanti, 'Love, Simon' is a movie about a gay teenager. 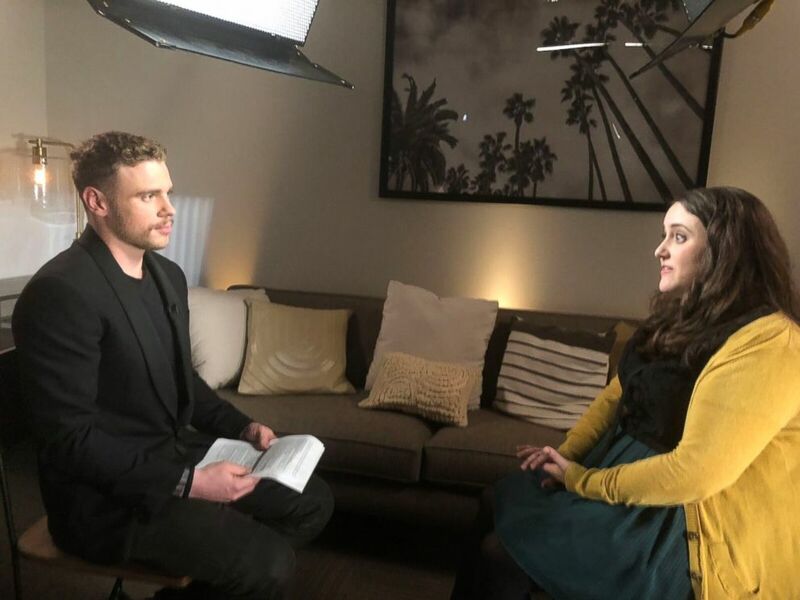 Olympic freestyle skier Gus Kenworthy has known he was gay since he was 5 years old but he kept it a secret for years out of fear of what people would think. But three years ago, Kenworthy came out on the cover of ESPN the magazine. 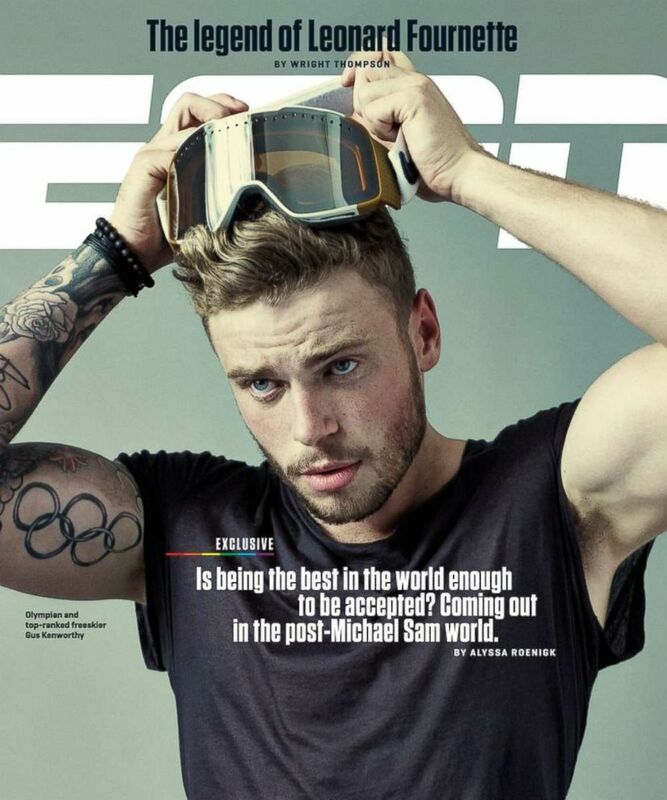 (Peter Hapak for ESPN) Gus Kenworthy on ESPN magazine's cover in Oct. 2015. For Kenworthy, the upcoming film, “Love, Simon,” is a much-needed representation of an important part of his life that he believes will resonate with many teenagers struggling with their identity and sexual orientation. 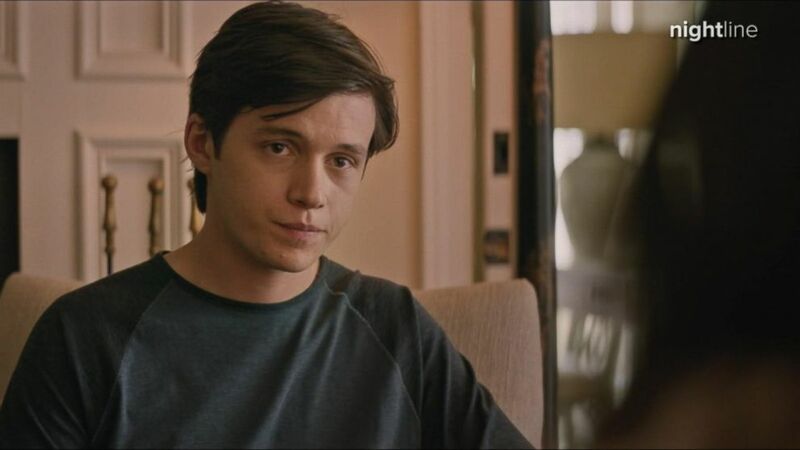 Directed by Greg Berlanti, “Love, Simon” is a movie about Simon Spier, a 17-year-old gay teenager played by Nick Robinson. (ABC News) Gus Kenworthy talks to director Greg Berlanti and actor Nick Robinson about their upcoming film "Love, Simon." Kenworthy pointed out that films like “Black Panther”, “A Wrinkle in Time” and now “Love, Simon” have ushered a new era in Hollywood where stories are being told for and by underrepresented communities. Stories like these have already started having an impact. After Kenworthy’s ESPN cover, many teenagers reached out to him to share stories of how he inspired them to come out to their families. Robinson pointed out after watching a screener in Kansas, a young audience member found the courage to come out to his father. The film also found support on social media where people are sharing their experiences with the film. To highlight the absurdity of even having a conversation about sexuality, the film has a scene where kids are coming out to their parents as “straight.” It’s a contemporary theme, according to Robinson. “I feel like this generation has been just more accepting and more tolerant,” he said. One of the film’s sweetest scenes is after Simon comes out to his parents. Jennifer Garner, who plays his mother, sits him down and tells him how much she loves him. Known for his young adult dramas like “The Flash” and “Riverdale,” Berlanti is married to soccer star Robbie Rogers and is also a father. Inspired by his own coming out experience, the scene’s two central themes had a great impact on Berlanti. "One was when someone said to me 'I still love you' and the other was that 'you deserve love,'" he said. The scene was so powerful, he said, that, in addition to Robinson, the entire cast and crew were in tears when they shot it. 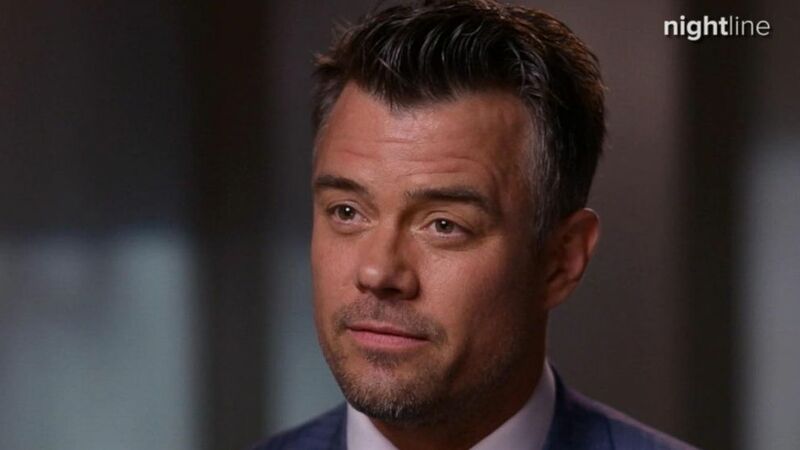 (ABC News) Josh Duhamel plays the father's role in gay teen movie "Love, Simon." Duhamel claimed that for his role, he took inspiration from his step-nephew who came out several years ago and got married recently. "His dad was, at first, didn't know how to deal with it. Because, you know, we come from a very conservative place. And at the end of the day, he was as happy and, full of tears for his son," he said. “Love, Simon” is charting new territory for the teen romantic comedy genre, which has until now been dominated by films like “Sixteen Candles” and “High School Musical.” The film will release Friday in more than 2,000 theaters across the country complete with billboards and a full-scale Hollywood premiere. 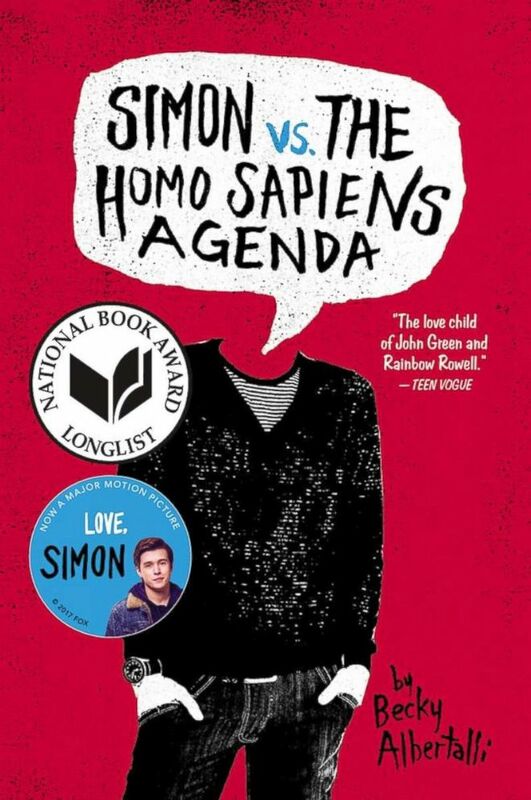 (Balzer + Bray) "Love, Simon" is based on Becky Albertalli's novel "Simon vs. the Homo Sapiens Agenda." For Becky Albertalli, who authored the best-selling book the movie is based on, the goal was to start a sensitive conversation about unconditional parental love. (ABC News) Author Becky Albertalli said unconditional parental love is the larger theme of her book. She hopes that Garner and Duhamel would serve as models for parents and adopt their language when they speak to their children about their experiences. “It was just the representation,” said Berlanti. He added that having two guys write love letters and stand under the mistletoe had a great impact on him. Duhamel said that the universal appeal of “Love, Simon” appealed to him.